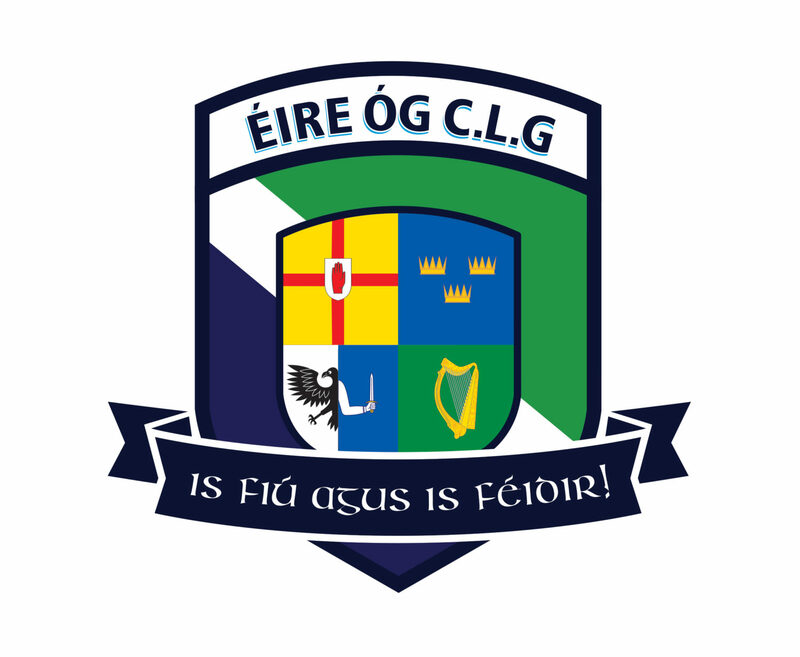 Éire Óg CLG is a community-centred, progressive and ambitious G.A.A. – Gaelic Football club which was formed to provide a home for Gaelic games and related activities in North and Central London. Our club is based in Downhills Park, Haringey, North London and have our own pitch and clubhouse. The club covers a wide catchment area for players and includes; North, East and Central London, the city of London and Westminster, boroughs of Islington, Camden, Haringey, Kilburn, Hackney, along with many other areas. Our vision is that everybody has the opportunity to be welcomed to take part in our club, to participate fully, to grow and develop and to be inspired to keep a lifelong engagement with our club and with the Gaelic Athletic Association. We are a volunteer led organisation with an aim to promoting Gaelic games and Irish culture in the London community. We are always keen to hear from new players and supporters who wish to get involved in the club. If you’re interested in getting involved with the club, either as a player or supporter, please contact get in touch via the Contact Us section.